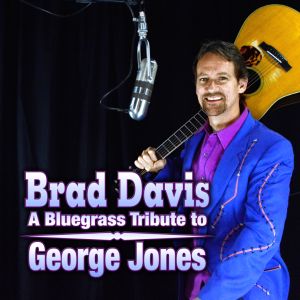 In December, GRAMMY Winner Brad Davis released a new 11 song project entitled ‘A Bluegrass Tribute To George Jones’. The new project also contains 2 songs written by ‘Country’ Johnny Mathis, “Let’s Go Home” and “Make Me One More Memory”. Since the release, Bluegrass radio programmers have embraced the new project with over 1,000 downloads on AirPlay Direct putting the project in its Top 40 Chart for Downloads by Radio Programmers. “George recorded over 20 of my dad’s (Country Johnny Mathis) songs during his career. George respected his songwriting. In later years he would see my dad out and yell “Johnny, bring some more of those good songs!’” This particular song actually became an obsession of my dad’s producer. He spent a decade or two of trying to get George to record it. Every time they heard George was recording a new album in the late 60′s, 70′s and early 80′s…this song got pitched. I even remember a time in the early 80′s when George would play this little club in West Nashville called Pee Wee’s that my dad swung by on our way to church, with the whole family in the station wagon, dropping off a demo tape. A few other times just dropping a demo tape by George’s house. I believe his producer even walked a demo onto the bus one time. George probably was pitched this song dozens and dozens of times over 20 years. There was a window in history where those associated with “Make Me One More Memory” believed whole heartedly that this song would have certainly been another George Jones hit. But so goes the story of pitching songs in Nashville! The unique thing about this is Brad’s bluegrass rendition gives the imagination a good glimpse of ‘what might have been’ and true Jones’ fans can envision for themselves whether or not this possibly was a missed hit. ” – John Mathis Jr. 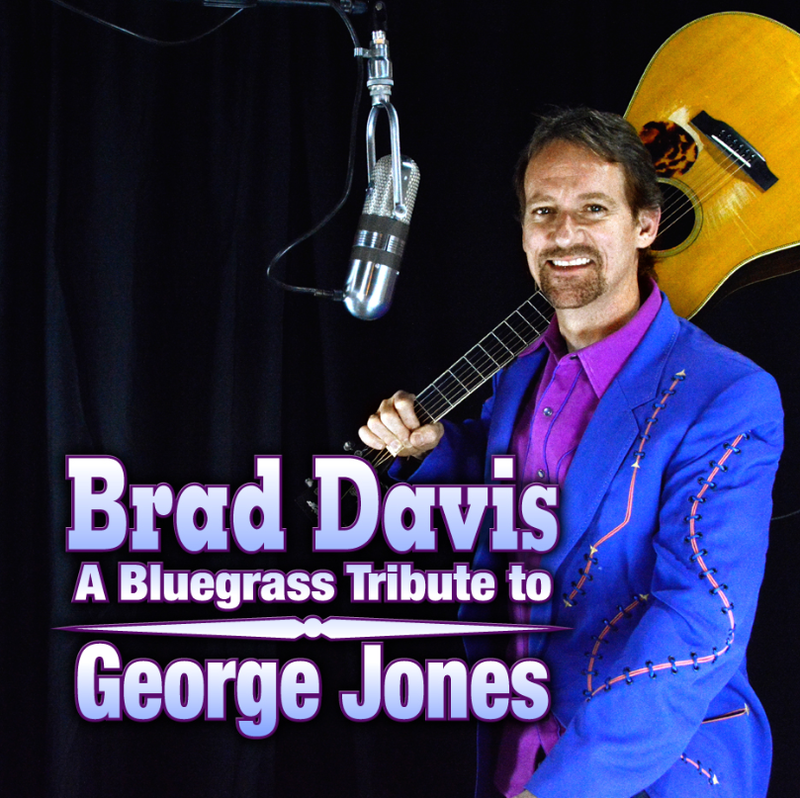 This entry was posted in George Jones, New Releases, Radio, The Songwriter on February 13, 2014 by John Mathis Jr.